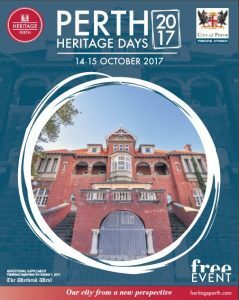 Perth Heritage Days is a free event presented by Heritage Perth in partnership with a range of organisations. The event enables members of the public to engage with Perth’s history and heritage, providing an opportunity for people to explore and enjoy a wide range of heritage-related activities across the city centre. 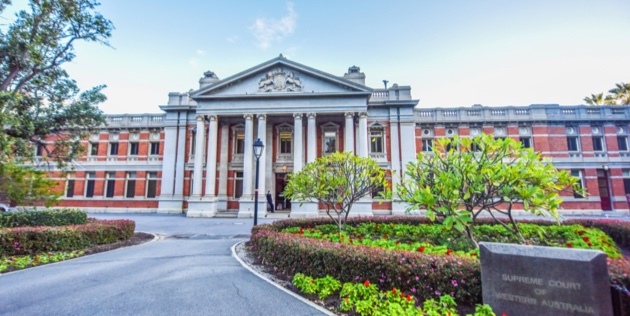 Through the generous sponsorship of City of Perth, Lotterywest, Heritage Council of Western Australia and other organisations, the event is completely free of charge, making it available to a wide cross-section of the community. 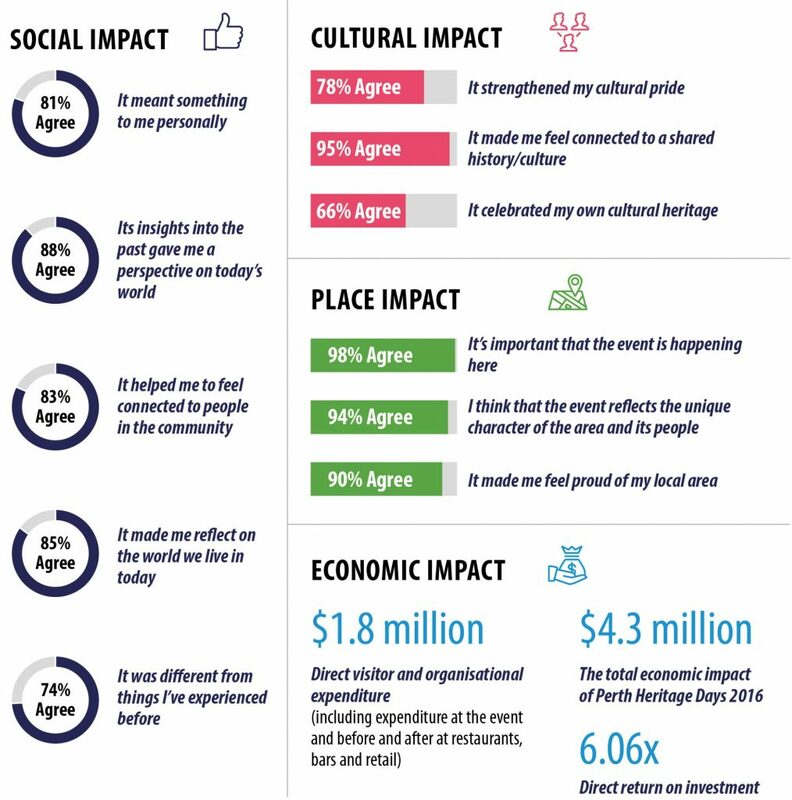 The 2016 Perth Heritage Days took place on 15 & 16 October and attracted visitation of over 43,000, with people converging on the streets, parks, historic buildings, museums and libraries of central Perth to participate in a weekend of discovery. What a fantastic weekend, with so much enthusiasm from volunteers and facilities staff! Thanks so much – and I wish we could share this experience with tourists more often. Congratulations and thanks to all involved in the activities over the weekend. Such a variety and so many of interest that I could not cover them all. I’ll be back again next year! I thoroughly enjoyed the Heritage Perth Weekend. Thank you for organising such a great event. The 2017 Perth Heritage Days, on 14 and 15 October, will be a celebration of the remarkable people; events, cultures, buildings and customs, which were all a part of creating the wonderful city we live in. Now in its ninth year, the heritage weekend will take a look at Perth from a new perspective as we reflect on the journeys of those who have gone before us. Through exhibitions; walks, talks and performances in some of Perth’s most iconic locations, the history of our city will come alive. Uncover the historical layers and dimensions of our city from a new perspective during Perth Heritage Days 2017.